Dr. Michael J. Weinberg is a Royal College certified plastic surgeon in Mississauga and Toronto, and has been in practice since 1995. 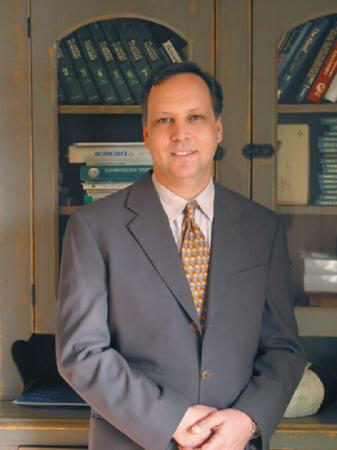 In his private practice, Dr. Weinberg strongly believes in educating his patients so that they can make informed decisions about plastic surgery procedures. Along with his staff, he is devoted to excellent patient care with a particular focus on satisfying each individual's personal cosmetic goals. Common procedures at his practice include breast augmentation, tummy tuck and liposuction.